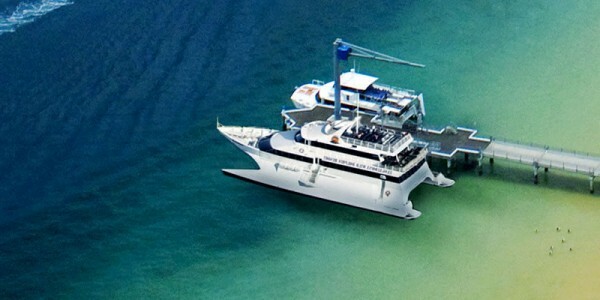 Return launch transfers, Dolphin Feeding Experience, lunch vouchers for all guests, Desert Safari Tour including sand tobogganing and unlimited use of the VIP lounge. 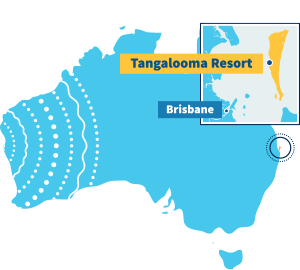 Welcome to beautiful Tangalooma Resort, surrounded by pristine waters and untouched National Parks, the perfect place for your next escape. 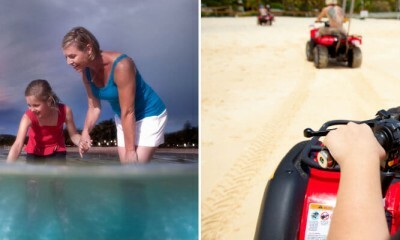 Your choice of relaxing or enjoying the many activities the Resort has to offer. Interact closely with nature and hand feed the wild dolphins only 50 meters from the beach or enjoy watching them from the jetty. 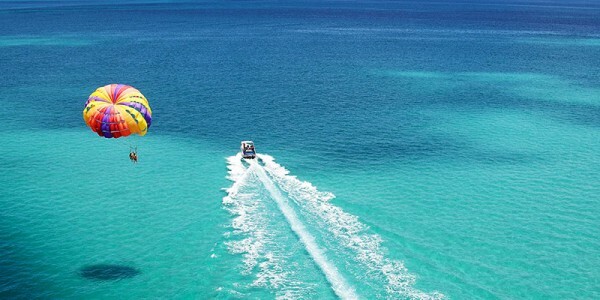 Beautiful, clear blue water for safe swimming all year round and white sandy beaches right at your doorstep. Choose from a wide range of accommodation options to make your stay comfortable and within your budget. There is of course restaurants and bars to cater for even the most sophisticated taste. Whatever you choose to do (or not to do), your escape to an Island paradise couldn't be a better one. Each evening the wild Dolphins eagerly swim up to the beach where they are hand fed fresh fish by Marine biologists, their staff and Resort guests. 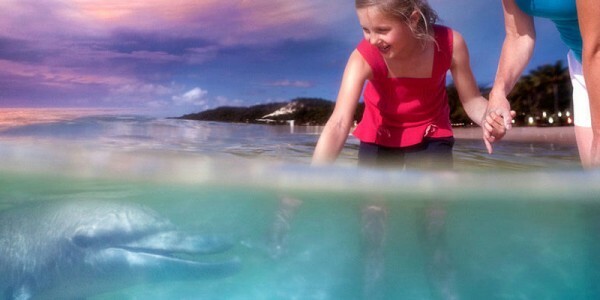 Whether you are feeding the Dolphins or simply watching from the jetty stadium, the experience is unforgettable! 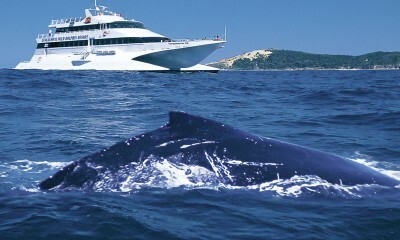 Tangalooma offers a wide range of nature-based, adventure, incentive and team building activities. 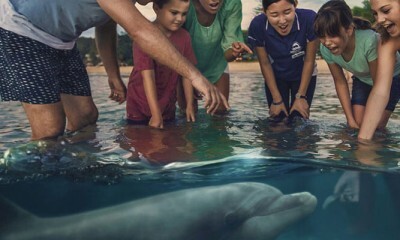 The most popular activity is undoubtedly hand feeding a pod of wild bottle nose dolphins. The Tangalooma launch departs from Holt Street Wharf, Pinkenba, Brisbane. Check-in is 30 minutes prior to departure.